Wheels are one of the most popular aftermarket purchase for any car enthusiast for two main reasons, they increase style AND performance. These Aluminum Work wheels replace the factory units and will give your car that custom look to set you apart from the pack. But these wheels aren’t just show; their lightweight construction means less rotating weight, translating into faster acceleration, braking, and overall efficiency. 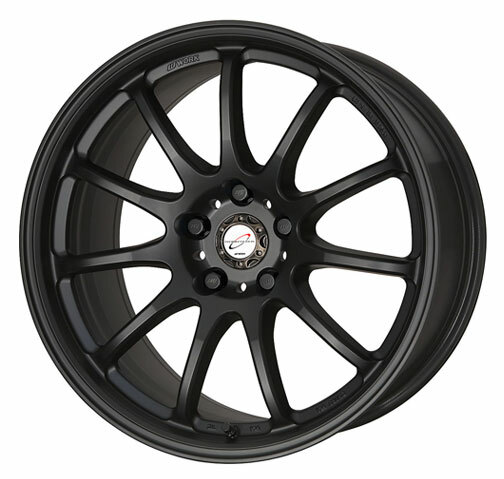 Emotion 11R is the latest offering in the Emotion series.’It is a one-piece low pressure cast aluminum wheel with a wide range of sizes and offset.’Application available for both front wheel, rear wheel and all wheel drive vehicles.’ Depending on size and offset, the Emotion 11R is available with semi-concave or deep concave face. Some specs are Big Brake kit friendly. For custom colors or sizing, please contact us. 1 piece low pressure cast wheel for increased durability. Aluminum Construction for reduced weight. Available in several sizes and offsets. Please fill out your wheel specs below. Work Wheels is 100% Japan's premier manufacturer of high quality automotive custom made performance wheels. Work produces a wide range of one piece monoblock, two-piece modular, three-piece modular and forged center wheels aimed at the top end of the aftermarket wheels and custom built wheels for European, American, Italian and Japanese cars. Based on sound engineering and high technology Work Wheels have developed a line of wheels offering attractive design and large range of fitments. This large range enables fitments ranging from standard to aggressive depending on your requirements.